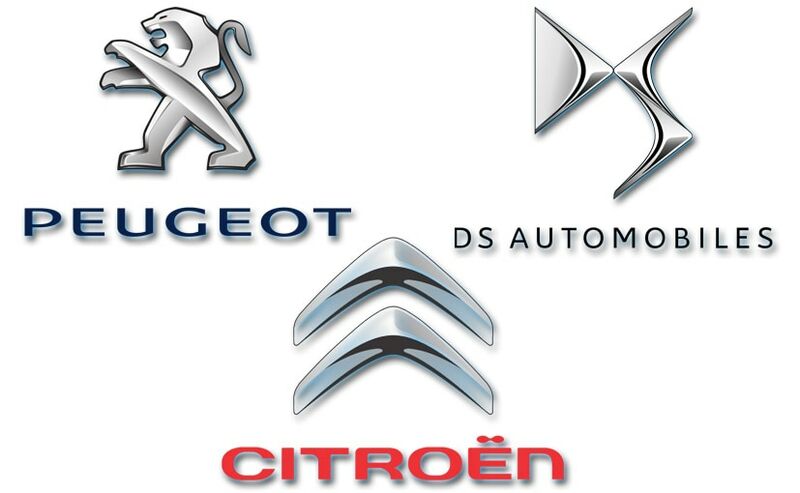 Peugeot has said that it will support any new PSA acquisition if an opportunity presented itself. The Peugeot family, one of the three leading shareholders of French car maker PSA, would support a new acquisition if an opportunity presented itself, the president of Peugeot family holding company FFP told French daily Les Echos in an interview. "We supported the Opel project from the start. If another opportunity comes up, we will not be braking, Carlos knows that," said Robert Peugeuot, referring to Peugeot CEO Carlos Tavares. He added that there were no concrete projects at the moment. Peugeot acquired the Opel-Vauxhall business from General Motors (GM.N) in 2017 and has boosted its profitability. The paper reported that Fiat Chrysler is often mentioned as a candidate for possible consolidation operations. "With them, as with others, the planets could be aligned," Robert Peugeot said. The major investments required for emissions reduction, electrification of vehicles and research into autonomous vehicles means that mid-size car makers need to look for economies of scale in order to compete with sector giants like Renault Nissan, Volkswagen or Toyota.